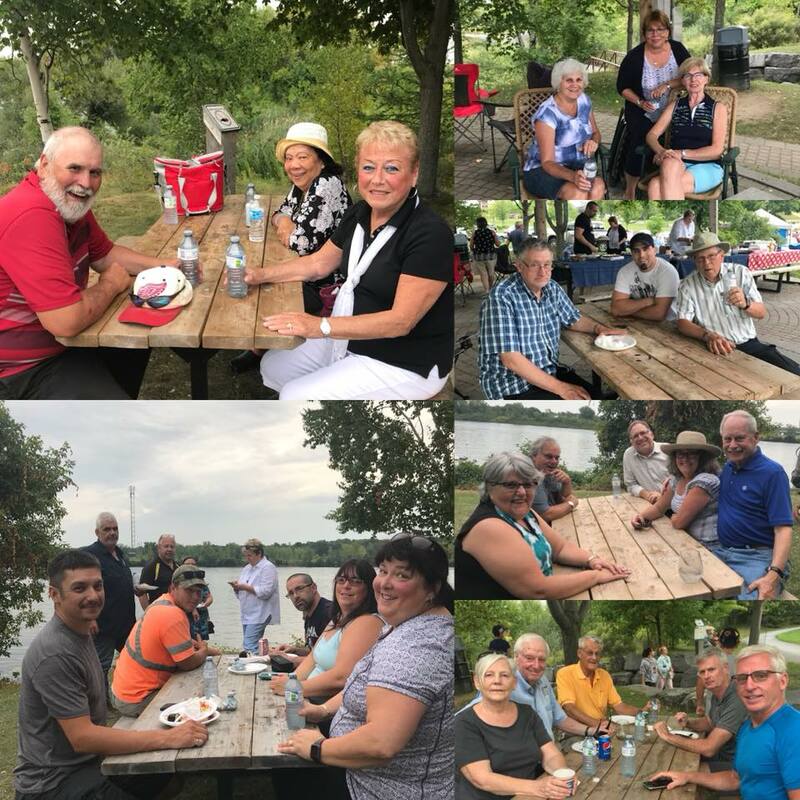 Thank you to all who worked to make the Fellowship BBQ a great success! It was great to see some new faces. Keep your eye out for new events coming in the New Year! If you want to see what all the fuss is about, Join us on Mondays (excluding Holidays) at 11:45am at the Ramada Hotel for our lunch meeting.